There are a few games that I am really sad to still have sitting in my backlog, games that I felt that I needed to play and I never got the chance. 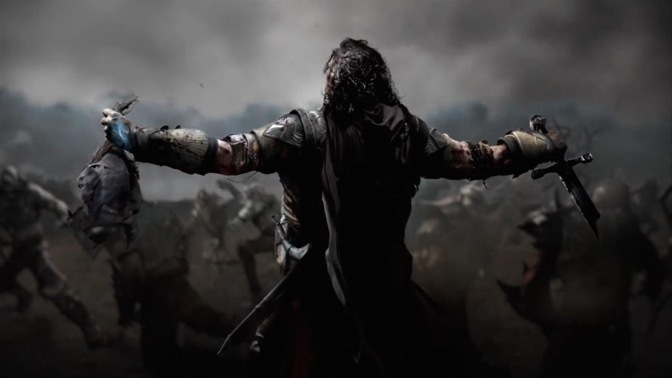 Shadow of Mordor has been a part of this shame pile since it came out. Finally a good Lord of the Rings game, which is something that I’ve been missing for a long time. It took elements from so many other games that were successful and crammed it all together and somehow it worked. From the “Batman combat” to the Ubisoft tower climbing in a nice open world. But what really sealed the deal was the “Nemesis System” and its possibilities in the future of games.